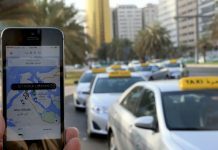 Uber does not supply data on riders, drivers or trips to governments in the Middle East, unlike in the United States, where it announced in April it had provided information on more than 12 million riders and drivers to various U.S. federal agencies, the company’s regional manager said. 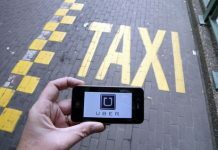 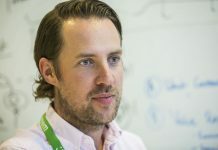 The ride-sharing company said in April the data it had provided U.S. authorities with during in the second half of 2015 was part of its first ever transparency report and included detailed pickup and drop off points, fares, vehicles and drivers and, in some cases, were related to investigations into frsaud or the use of stolen credit cards. The report, published on the company’s website, did not disclose details on the sharing of data with governments outside the United States. 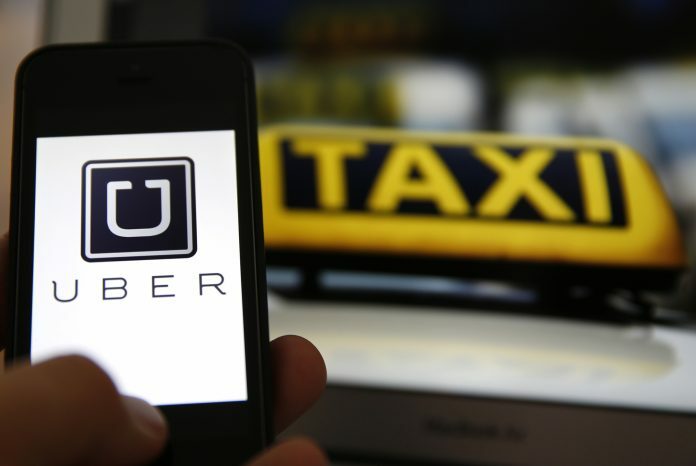 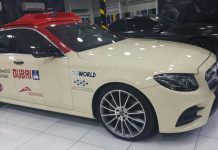 However, Uber’s regional general manager for Eastern Europe, Middle East and Africa, Jambu Palaniappan, told Zawya no data had been handed over to authorities in the Middle East.